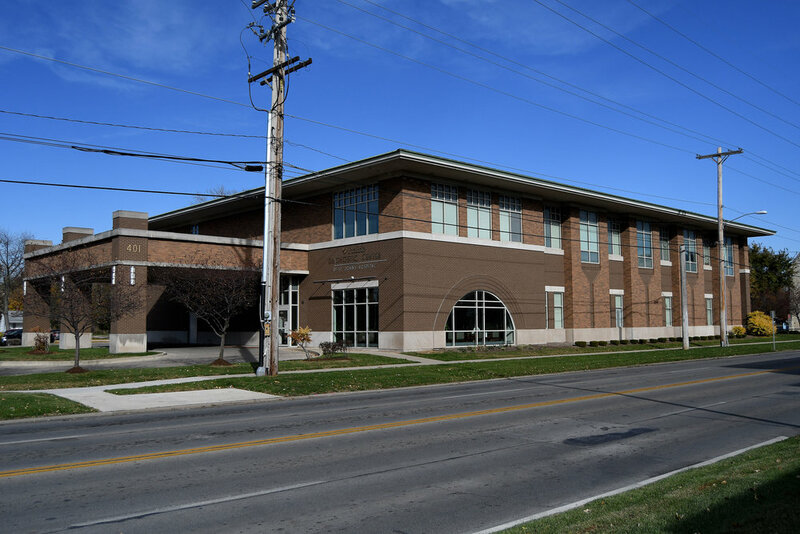 Garrison Group specializes in Commercial Real Estate Development, Brokerage, and Property Management. 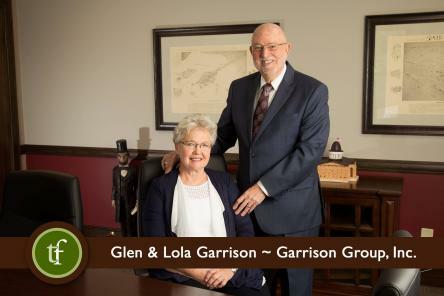 Garrison Group, Inc. has over 100 years of combined experience with properties in Illinois, Iowa, Arizona, and Missouri. 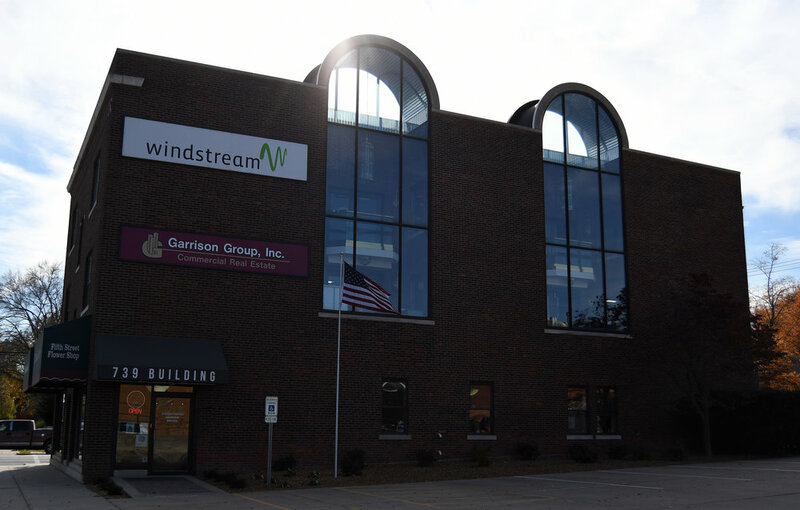 Serving small local businesses to Fortune 500 companies with site selection in the Midwest. "The Garrison Group quickly grasped our business objectives and set a strategy to achieve them. They were professional, knowledgeable and very easy to work with." Links and resources on a wide variety of commercial real estate related subjects. We strive to bring you the most in-depth solutions no matter how multifaceted your real estate needs may be. We are dedicated to helping you select properties that maximize your potential for success.